The City of Tacoma Environmental Services department protects and restores natural resources, keeping our city clean, safe and livable through garbage and recycling pickup, wastewater treatment, household hazardous waste disposal, protection from stormwater pollution and much more. 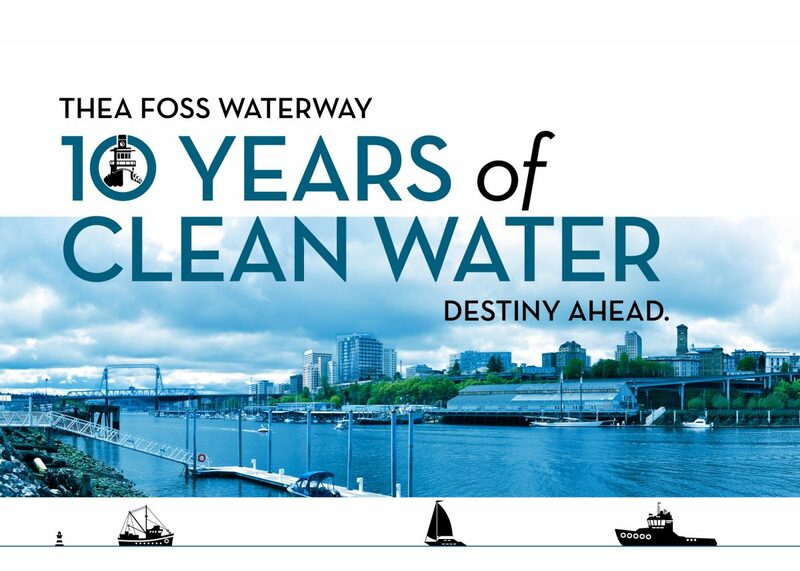 In 2006, the City of Tacoma and its partners completed a historically significant cleanup effort on the Thea Foss Waterway. Thanks to this effort, today we can live, work, paddle and play on a clean waterway. Clean water engineering projects completed by Tacoma’s Environmental Services department include a suite of aggressive and effective stormwater treatment installations, including those along Pacific Avenue, the Prairie Line Trail, and at Point Defiance Park.